Having a festive season wedding? 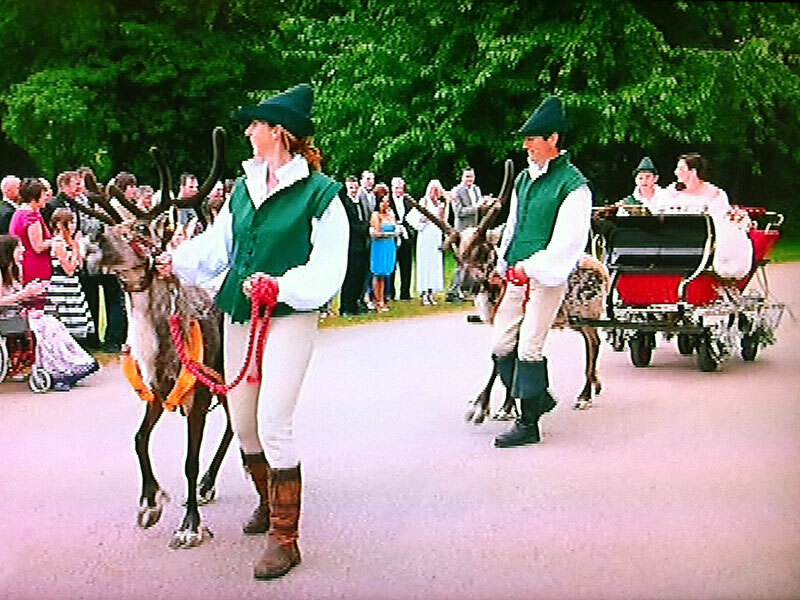 Reindeer are the ultimate seasonal meet and greet for your guests, a sleigh for photo opportunity or why not be delivered to the venue in a sleigh pulled by reindeer? We also offer our couples a visit to our private farm to meet the reindeer in the summer months.